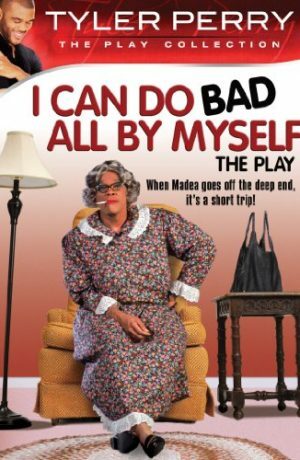 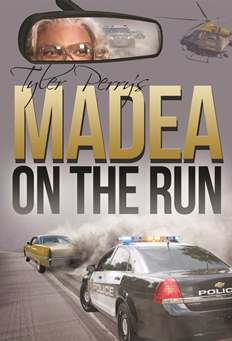 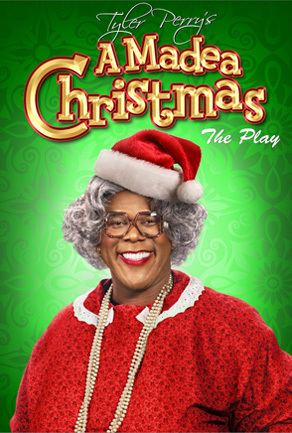 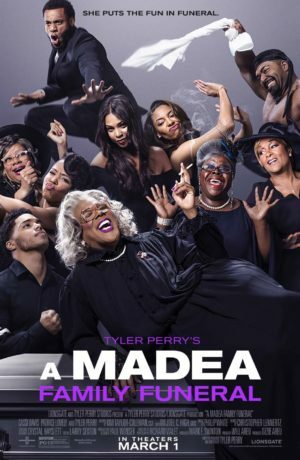 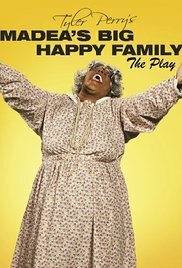 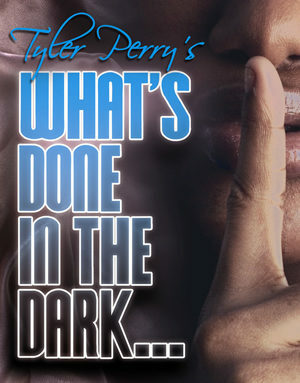 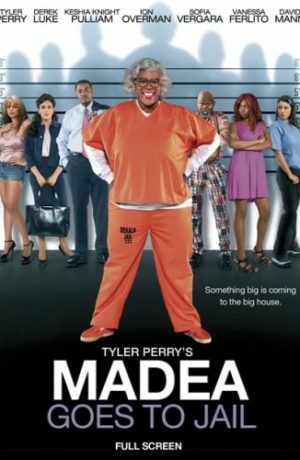 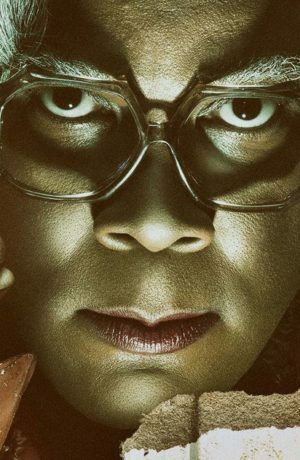 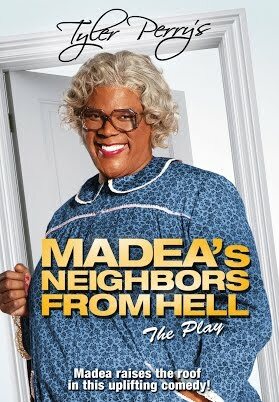 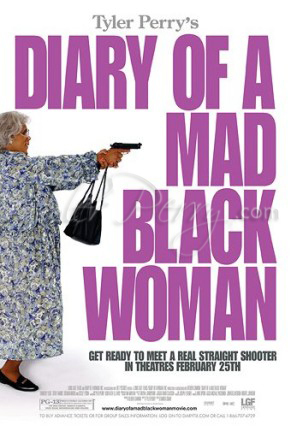 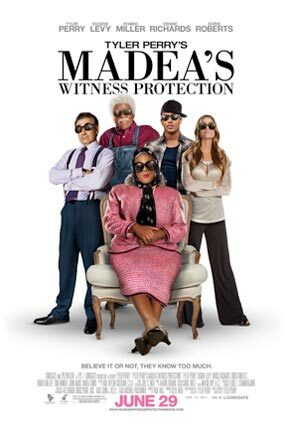 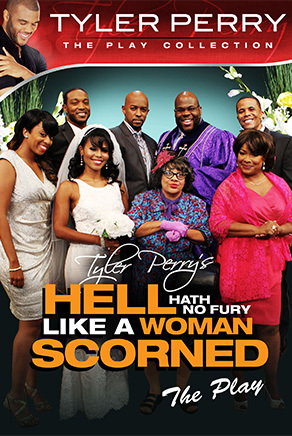 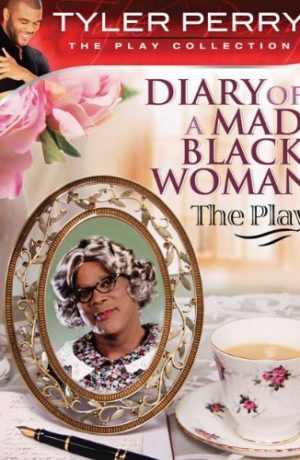 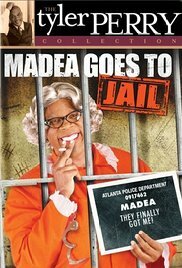 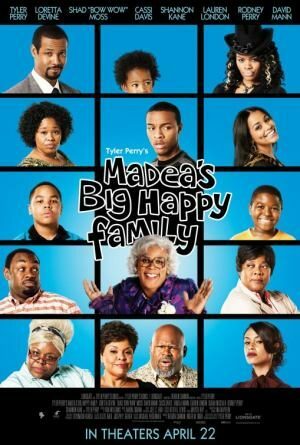 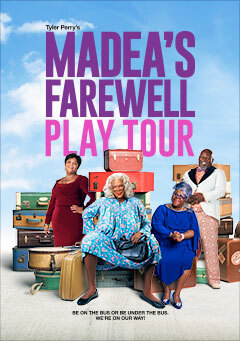 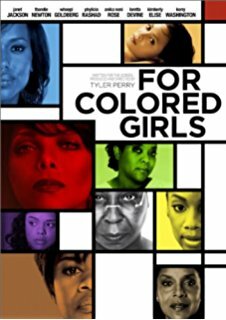 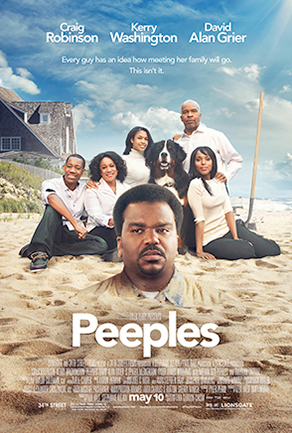 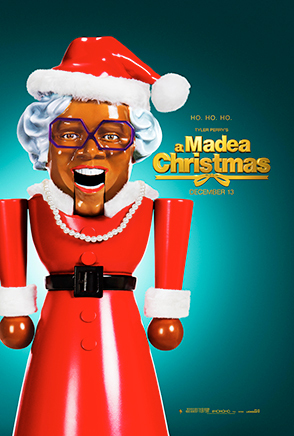 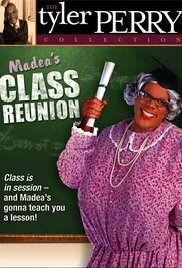 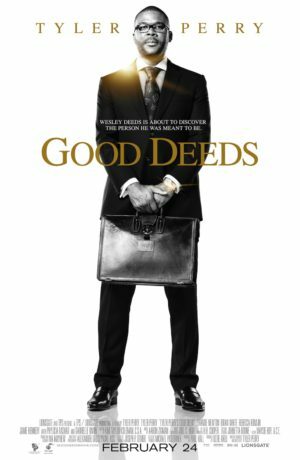 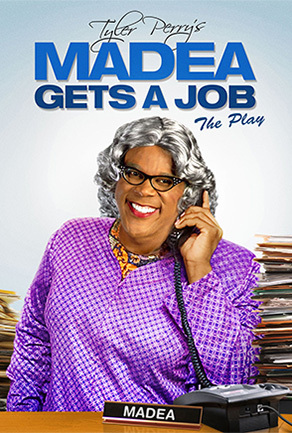 Amazingly, Tyler Perry has written yet another live stage production that will surely bring much needed laughter with all the challenges we face today. 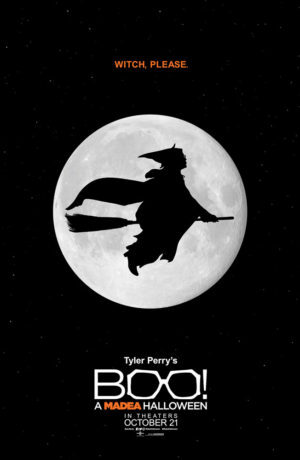 This 11th production touches the depths of our souls as it explores confusion versus an illustration of courage. 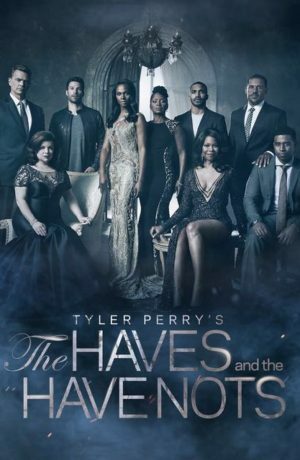 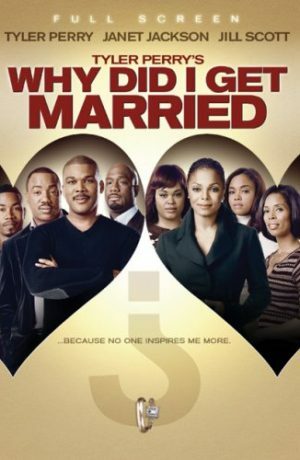 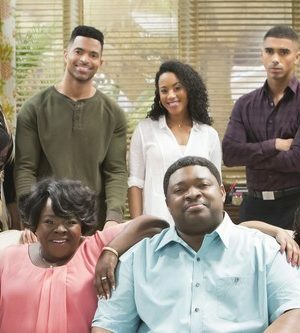 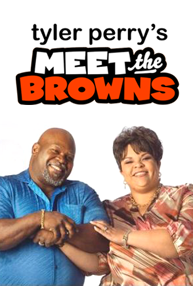 A cast of veterans from former Tyler Perry productions will provide you with aclear perception to manage your own situations but on a lighter scale. 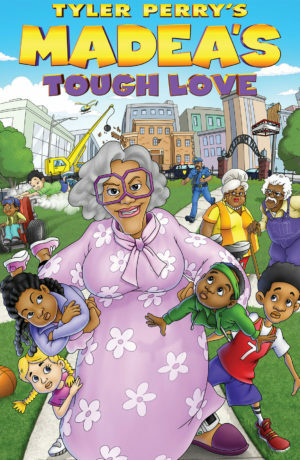 The story line is based on life’s struggles in the inner city. 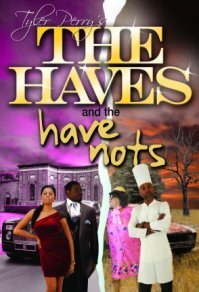 How does one understand and protect young people; how do you manage to keep a roof over your head when you lose your job; how do you separate true love from a deceiver? 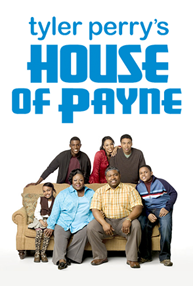 A family that receives redemption and a neighborhood that comes together with hope, love and respect are demonstrated. 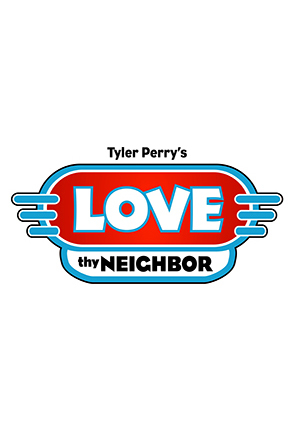 As all of Mr. Perry’s stage productions have been in the past, this entertaining experience is full of great laughter, high quality singing and you certainly will leave the theatre full of encouragement. 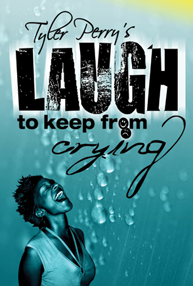 As they say during difficult times, you have to “Laugh To Keep From Crying”! 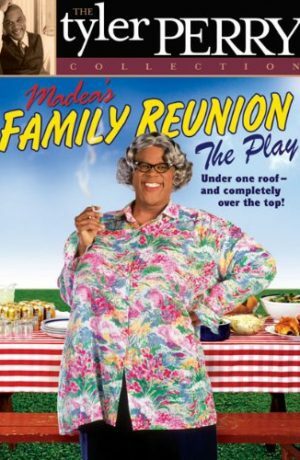 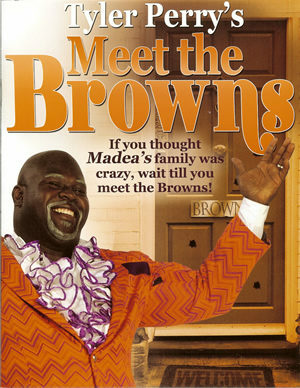 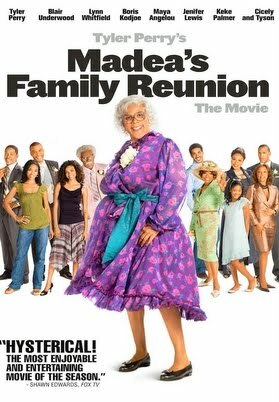 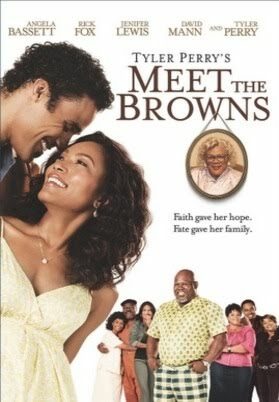 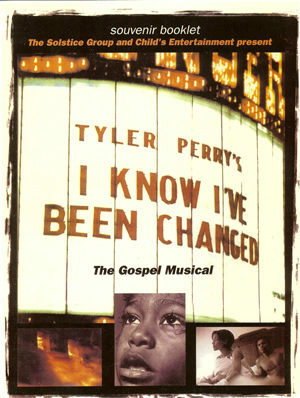 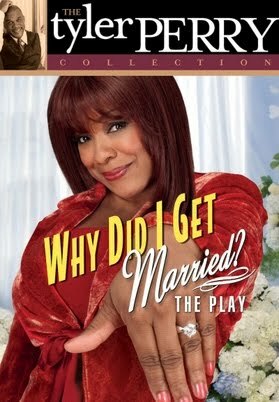 The ensemble includes Palmer Williams, Jr.(“Floyd” of Tyler Perry’s House of Payne and The Marriage Counselor) who gets involved in everyone’s business -this time as thelandlord; you’ll remember Cheryl “Pepsii” Riley, from previous stageplays and movies, as she portrays a single mother with 2 teenagers; D’atra Hicks, has been in 2 past productions – now who could forget her voice;Chandra Currelley, a very familiarface and talent in his productions; and Mr. Perry is bringing back Tamar Davis, Stephanie Ferrett, and Donnie Sykes from “The Marriage Counselor”.